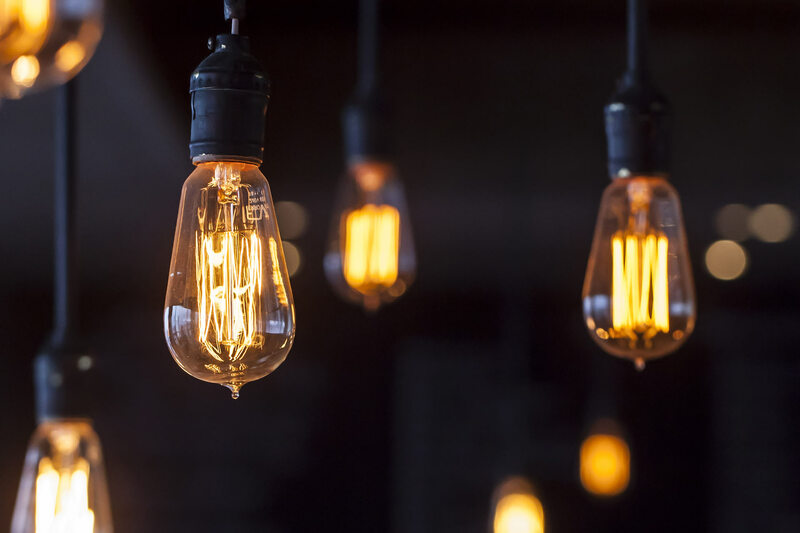 Electrical emergencies can happen at any moment and more often than not can jeopardise your safety. 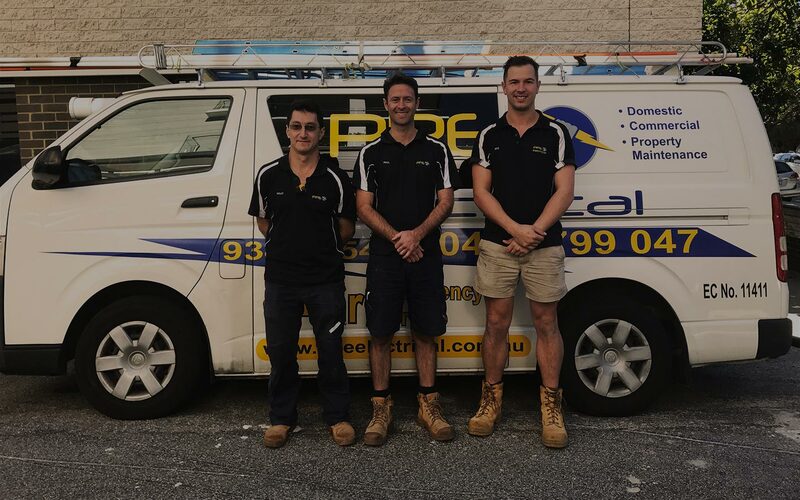 When it occurs, you want to call an emergency Electrician you can trust who will address the situation in a quick and safe manner. 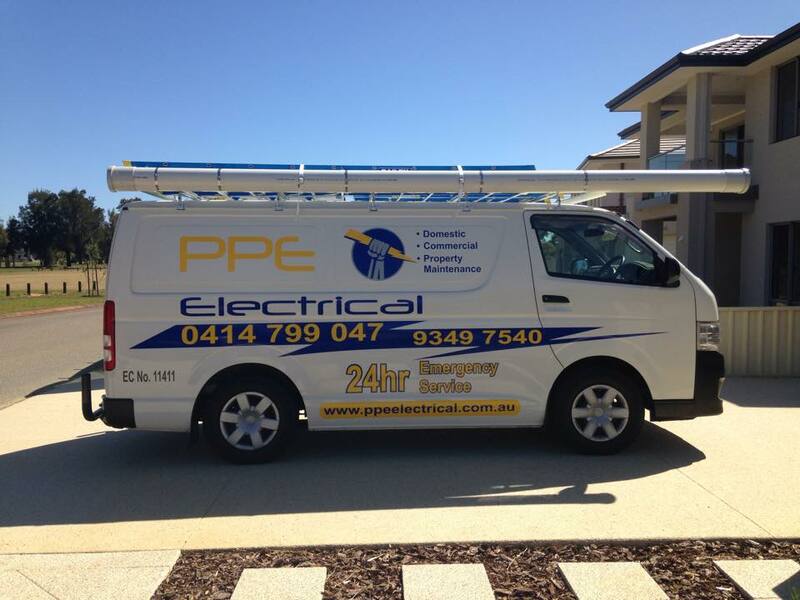 PPE Electrical are a local team of trustworthy and qualified emergency electricians that will take care of all your electrical emergency needs that you may come across at any time of the day or night and have you back up and running in no time. Please call us now if you feel you are in a dangerous or high risk electrical situation and we will get to you in a flash!